Quiz: How Well Do You Know General Hannibal Barca Of Carthage? 1. 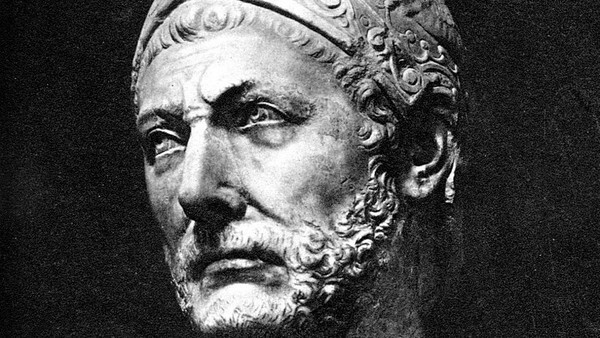 When Was Hannibal Barca Born? EDGAR ANH HOAI NGUYEN has contributed 3 posts since joining in October 2018.